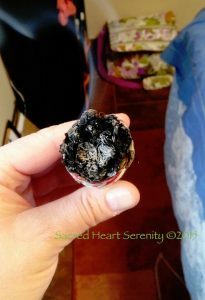 A photo of a sage heart taken by Tina, of Sacred Heart Serenity. Tina loves to learn and sharing information even more. Check out the classes she’s offering at this time.